From Copenhagen to San Francisco; New York, New York to Istria, Croatia, the 'field-to-table' movement is changing fine dining. No longer content to depend on gourmet suppliers for ingredient delivery, top chefs are venturing out into nature to score the goods themselves. 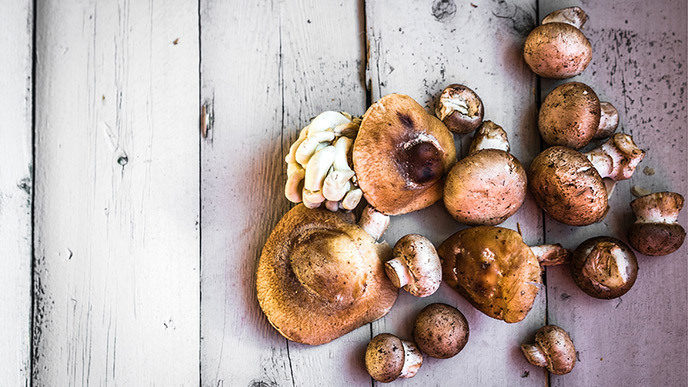 But if you’re not well versed in wild food safety, being a freewheeling gourmand can have a very dark side, as illustrated by the almost-tragic case of a Canadian woman who ate wild mushrooms and ended up with a liver transplant (her story is below). The bottom line: think before you forage. Learn about dangerous species in your area before you venture out with that basket, and wait until you get home—and can verify the safety of your bounty on the internet—to sample anything. Or, just visit a wildcrafted restaurant and let a trained chef be your bodyguard. Have you ever foraged for ingredients? Got any tips to share? Sound off in the comments.